Family fun can be had year-round right here in the Raleigh area. Whether you’re planning a trip in the middle of the summer or during the winter holidays, you can bet there’s an event or festival somewhere in the area that’s worth experiencing. Featuring more than 170 local artists, Cary&apos;s Spring Daze Arts & Crafts Festival fills the streets with art—paintings, jewelry, sculptures and more—plus food vendors, children&apos;s activities and all-day live music. For more than 40 years, the Lazy Daze Arts & Crafts Festival has put local artists and craftsmakers in the spotlight. 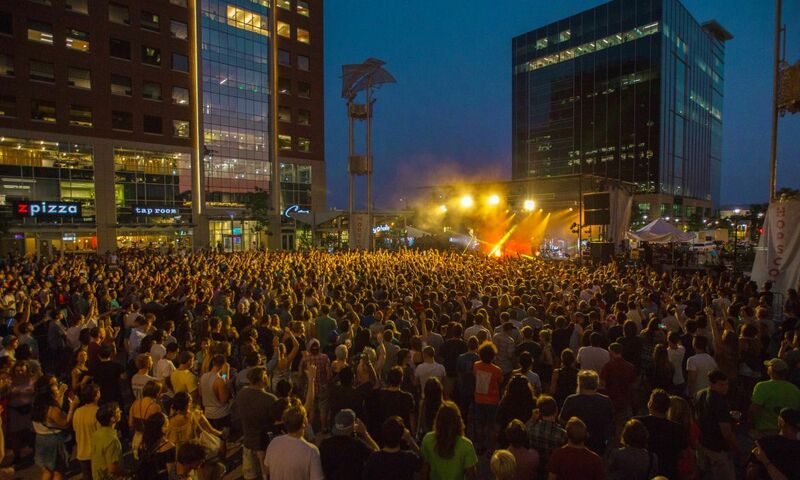 Today, the festival has grown to two days, features more than 300 artists from 16 states, has multiple stages of live music and plenty of food trucks to keep everyone happy. Downtown Wake Forest hosts a full day of art, food and music with hundreds of artisan booths featuring handcrafted arts and crafts, food and drink vendors and multiple entertainment venues. Make it a family affair to meet in the streets when this festival rolls around every spring. Tip: Your kids will thoroughly enjoy the lineup of children’s activities the festival has every year, including face painting, inflatables and arts and crafts. There’s even a young entrepreneurs fair to inspire your little ones, featuring products made by kids ages 9-14. 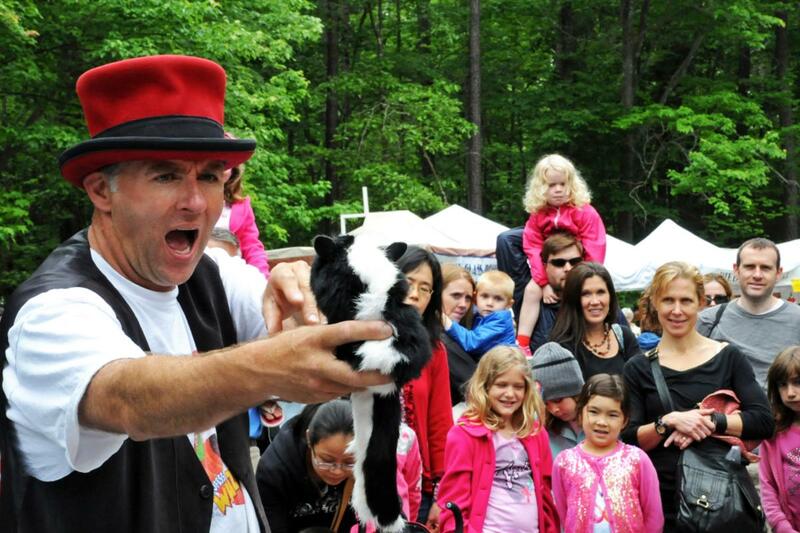 This spring festival in downtown Raleigh has entertained and inspired families by introducing them to artists and performances they may have never heard of otherwise. Every aspect of the festival is curated with an eye toward presenting quality art—and a healthy dose of the unexpected. The three-day festival happens every spring, usually in May. 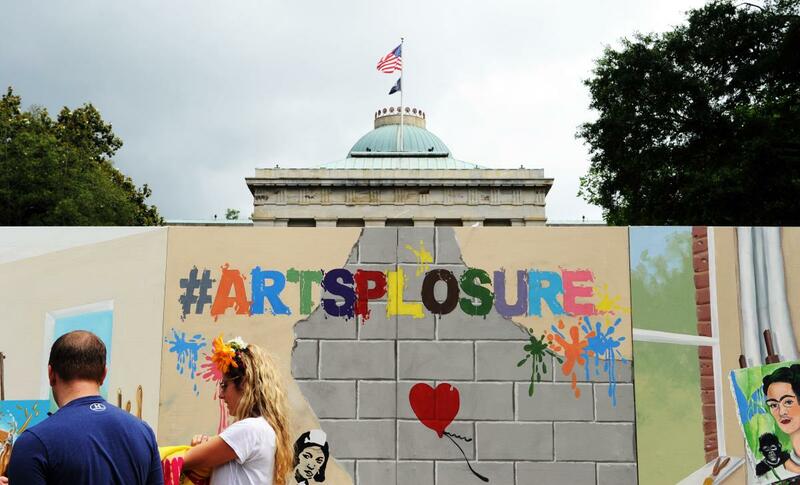 Must-do family-friendly activity: Kidsplosure, featuring arts and crafts of all kinds, a fossil dig for aspiring paleontologists, collaborative canvasses where children can express their creativity, storytelling, music, dancing and more. Raleigh comes alive for Independence Day every year with a whole slate of events featuring fireworks, food, music and slew of patriotic pride. Catch a baseball game featuring the Carolina Mudcats in Zebulon. Or, enjoy beautiful music from the North Carolina Symphony at Cary&apos;s Koka Booth Amphitheatre. Practically every corner of the Raleigh area has something unique going on. Keep an eye on our Holiday Events page to see what&apos;s announced and coming up each year. More than 35,000 visitors come to the North Carolina Museum of Natural Sciences in downtown Raleigh to experience Bugfest each year. 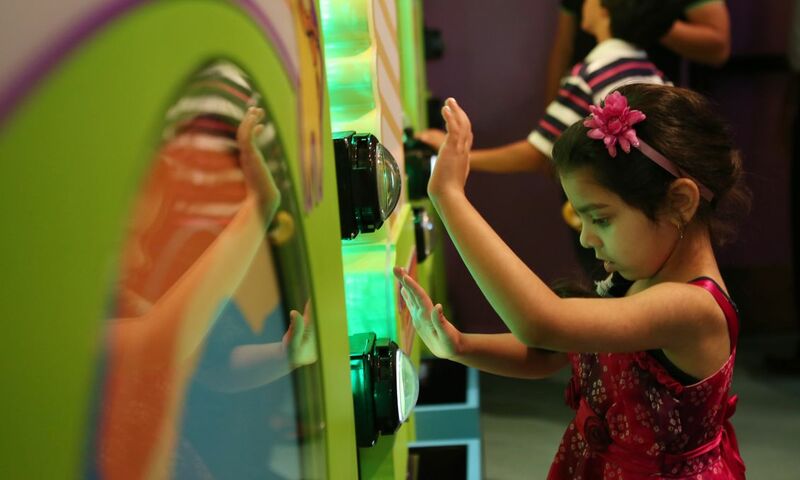 This indoor/outdoor festival entertains and educates museum-goers about the fascinating world of bugs through exhibits, displays and activities. Highlights include the Cafe Insecta where the braver members of your family can savor buggy dishes from local chefs, and the Evening Insectival where you can learn about and experience the nocturnal activities of moths, katydids and fireflies. A big bonus: it’s all free. PNC presents Wide Open Bluegrass is the urban bluegrass music festival that closes out the International Bluegrass Music Association&apos;s (IBMA&apos;s) World of Bluegrass week in downtown Raleigh. The festival includes six music stages (including an incredible youth stage! 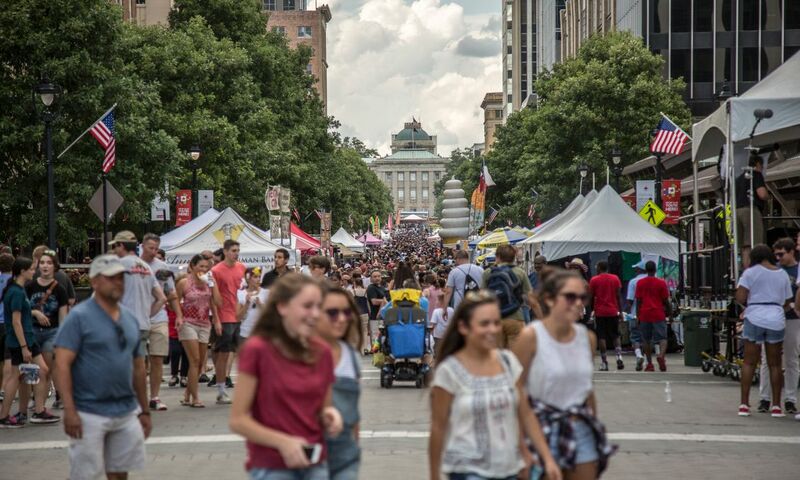 ), a dance tent, BBQ championships and art, food and shopping vendors lined-up along Fayetteville St., as well as IBMA&apos;s Music Expo in the Raleigh Convention Center. The Main Stage at Red Hat Amphitheater has featured the Steep Canyon Rangers with Steve Martin, Sierra Hull, The Infamous Stringdusters and more in recent years. 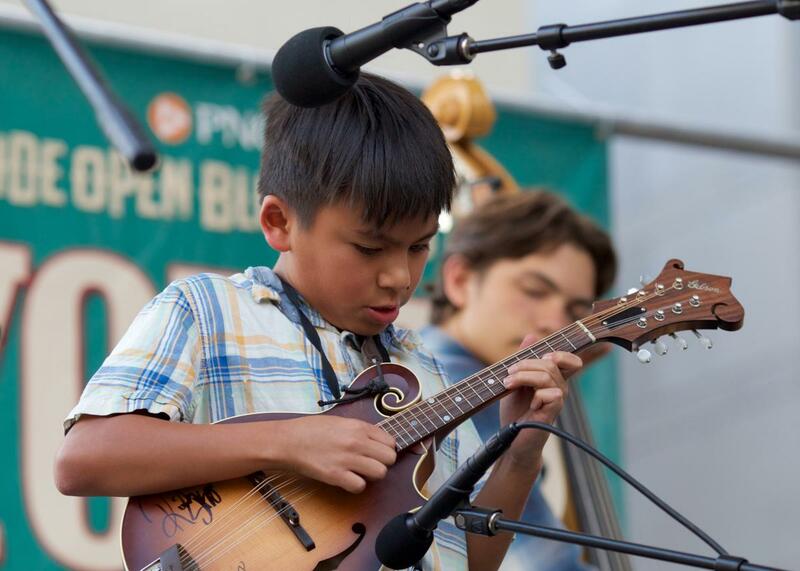 Year after year, the festival proves itself to be an excellent way to expose kids to bluegrass music, instruments, art and North Carolina history and culture. 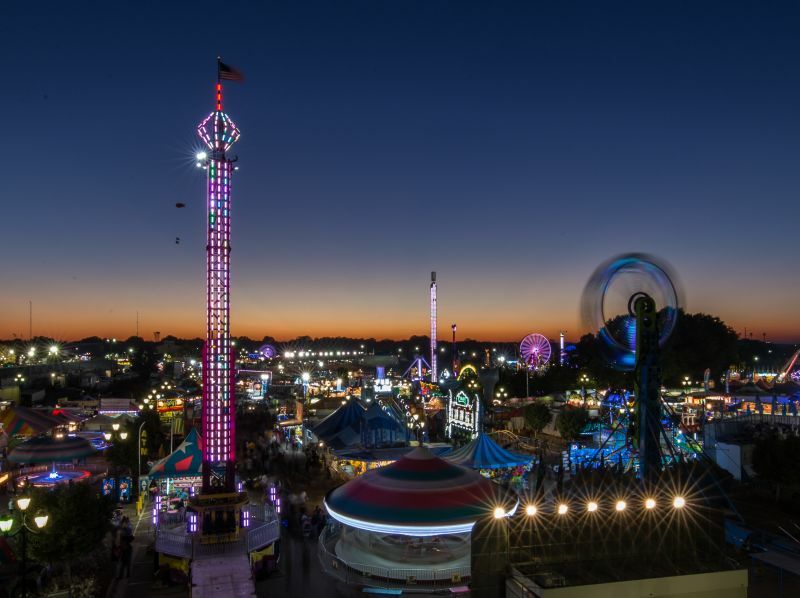 The largest annual event in the state, the North Carolina State Fair (pictured in header) draws one million visitors through the gates each Oct., marking what many consider to be the unofficial beginning of the fall season. 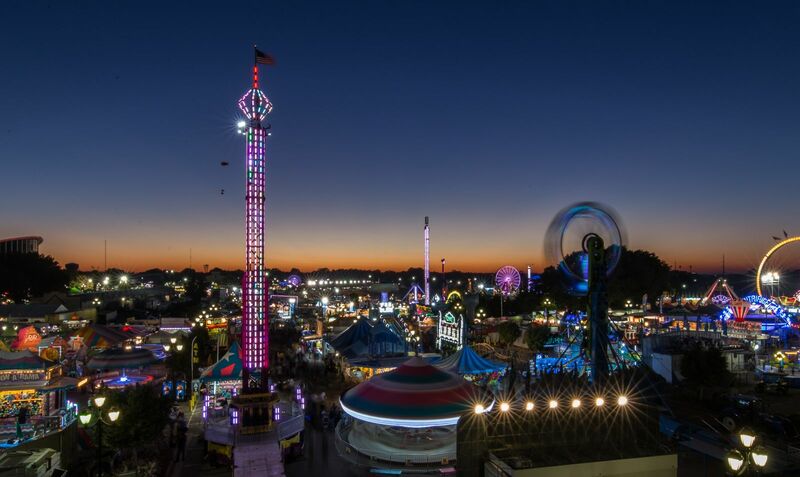 Eleven days of high-flying rides, deep-fried foods, live music, stunt shows and other entertainment (including nightly fireworks) has been a can&apos;t-miss event for generations of families. 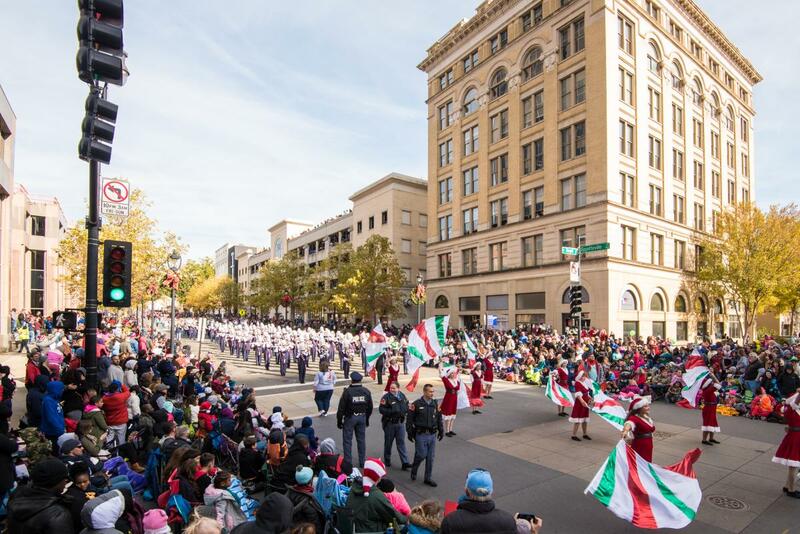 The largest Christmas parade between Atlanta and Washington, D.C., marches through downtown Raleigh for more than two hours, drawing nearly 60,000 visitors to the streets to see marching bands, dancers, classic cars, superheroes and Santa Claus. Bring the whole family (including pets!) plus some chairs—there&apos;s great street-side viewing everywhere on the 1.4-mile route. 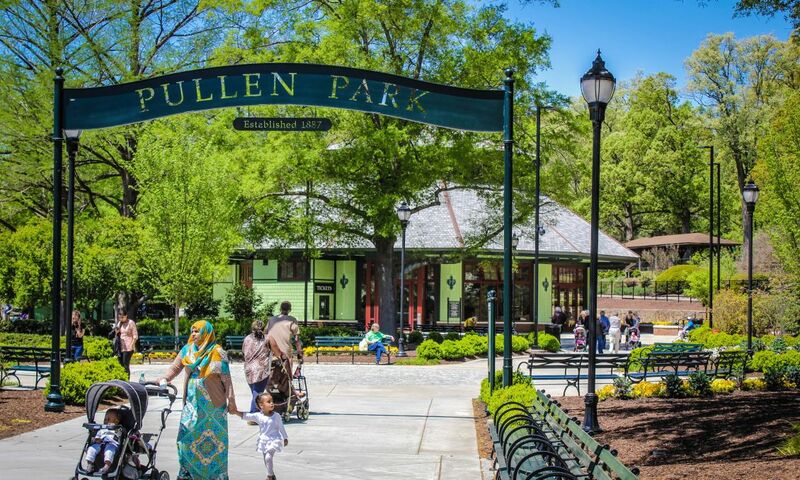 Pullen Park, the year-round favorite destination for families, gets all dressed up during the holiday season, festively decorated with thousands of lights. The major attractions? A rideable, miniature train that meanders through and around the park plus a carousel that keeps kids of all ages happy for hours. Note: This incredibly-popular event sells out tickets quickly when they go on sale in mid-July—mark your calendars to plan ahead!